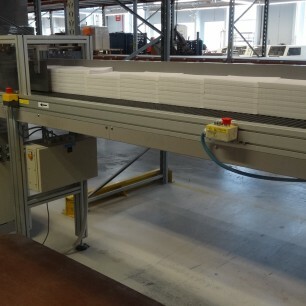 The Fastbook automatic book block feeder offers a variety of applications for units such as hardcover, perfect binders or back glue machine. 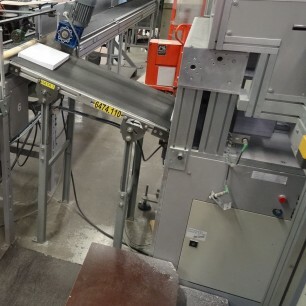 The autoload pre-pile conveyor consist of a friction feed, which automatically feeds the book block feeder. 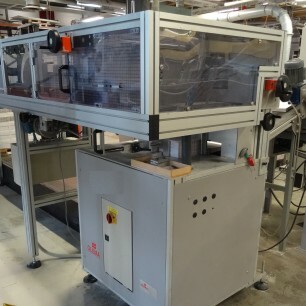 Contact us for more information on this Solema Fastbook Book Block Feeder with Auto Load by clicking the blue “Get More Info” button to the right. Or, view more detail in the MFG PDF below.